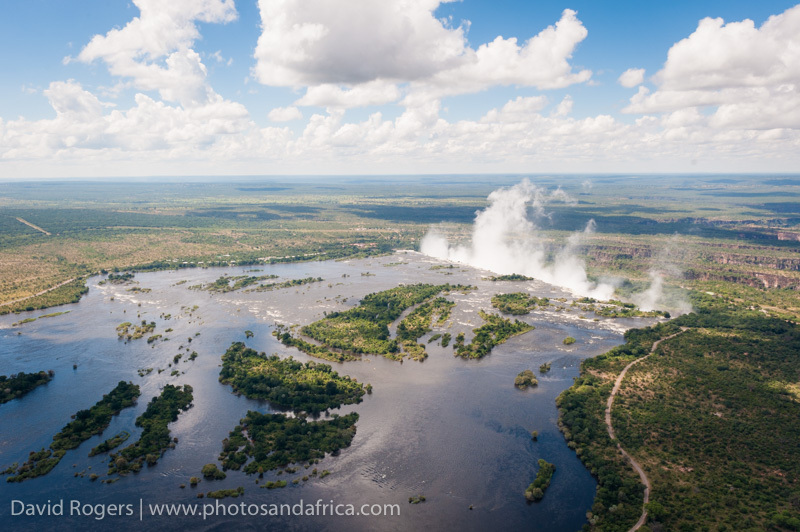 The flight above Victoria Falls is highly recommended for photographers. 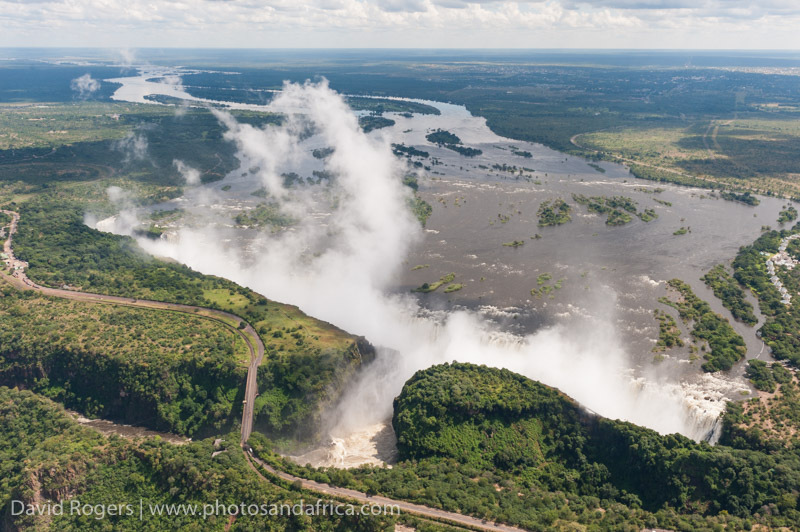 The sight of Victoria Falls captured the world’s attention when it was documented by David Livingstone in 1855—he said “scenes so lovely must have been gazed upon by angels in their flight.” Victoria Falls is particularly scenic by air during the period of high water from January to April, when viewing from land is often quite limited. The flight takes in the full extent of the falls, which is more than 1.7 kilometres wide and up to 100 metres deep, as well as flying over the long gorges. 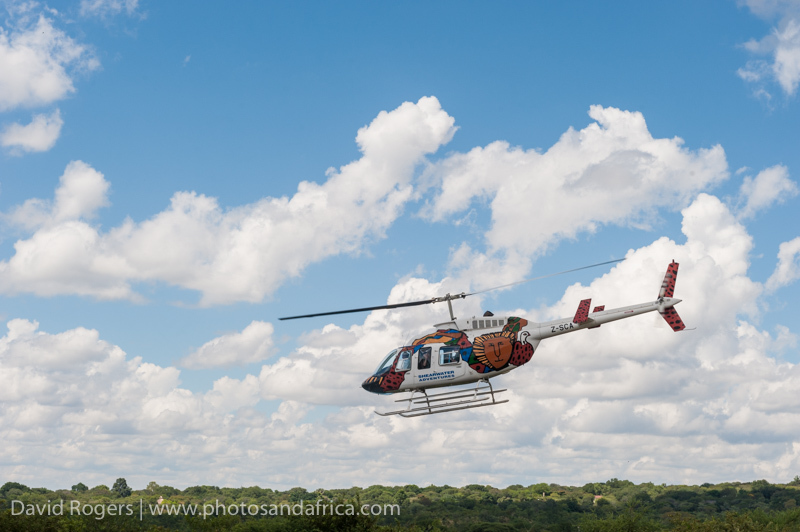 The flight is fun and exciting and produces amazing photographic opportunities. 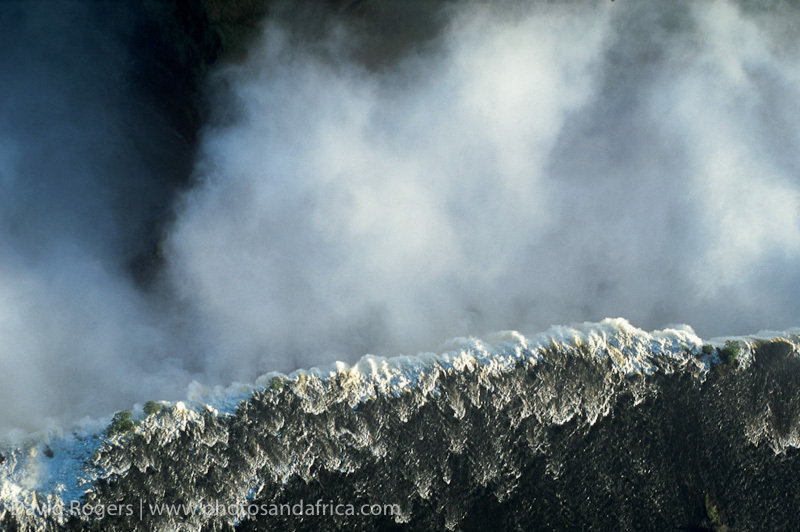 The flight above Victoria Falls takes in the full extent of the falls, which is more than 1.7 kilometres wide and up to 100 metres deep, as well as flying over the long gorges. 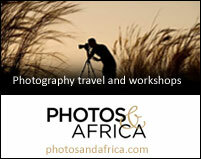 The flight is fun and exciting and produces amazing photographic opportunities. 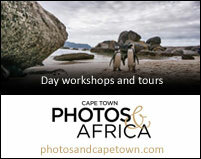 Avoid midday when the thermals and light can be quite harsh for photography. Early mornings and late afternoons will produce the best lighting conditions. There are 3- and 6-seater helicopters available. Most importantly, make sure that all shooters have a window seat. Unless you have a special charter and pay for the doors to be removed, you will be shooting through glass. It is usually not too much of a problem. 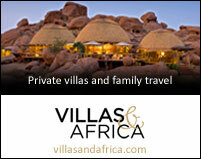 The 15-minute flight is $165 and the longer 30-minute flight is $330 per person. 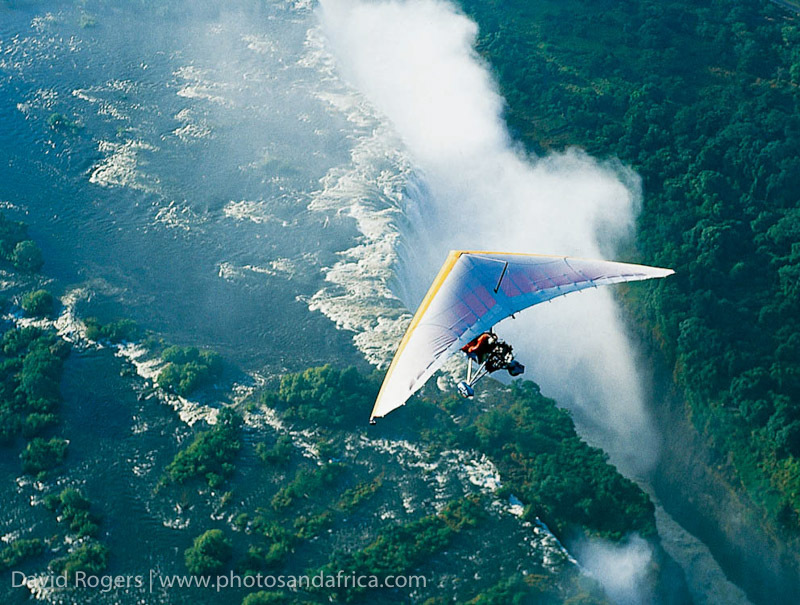 Microlight flights are offered by Livingstone’s Adventures in Zambia. The 15-minute flight costs $155 and the 30-minute flights costs $310. It’s an extremely exhilarating experience, and you will have a grand view of the river, the falls and the gorge, especially on the longer flight. Bear in mind that photographers must sign a waiver saying that they are taking the flight as pupil pilots. Because of the dangers of dropping gear into the prop, you will not be permitted to take your own camera. It costs $25 extra for images, which are taken from a wing-mounted camera. It’s setup for “selfies”, and I would have preferred to have images taken of the landscape. 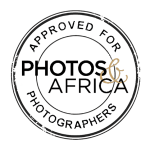 Photos and Africa uses Livingstone Adventures, UAC as well as Shearwater for their flights depending upon preferences and where clients are staying.